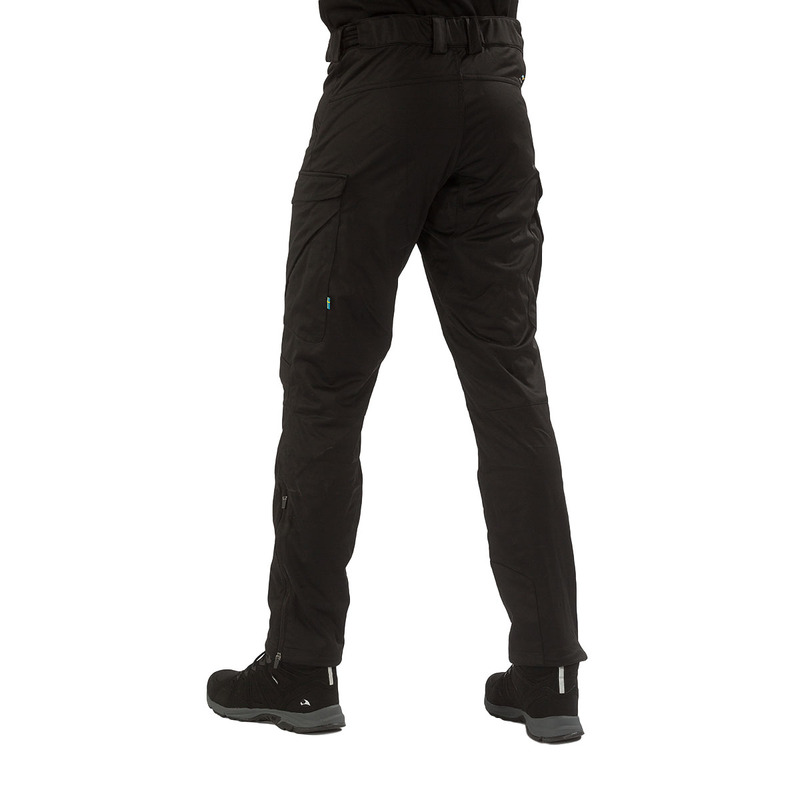 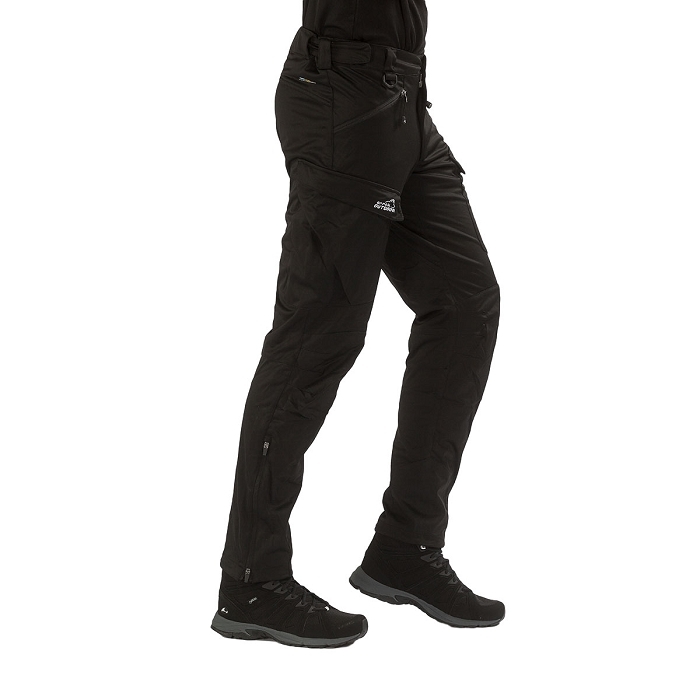 These softshell Action pants from Arrak Outdoor are made from 3 layers of softshell material making them soft and adaptive. 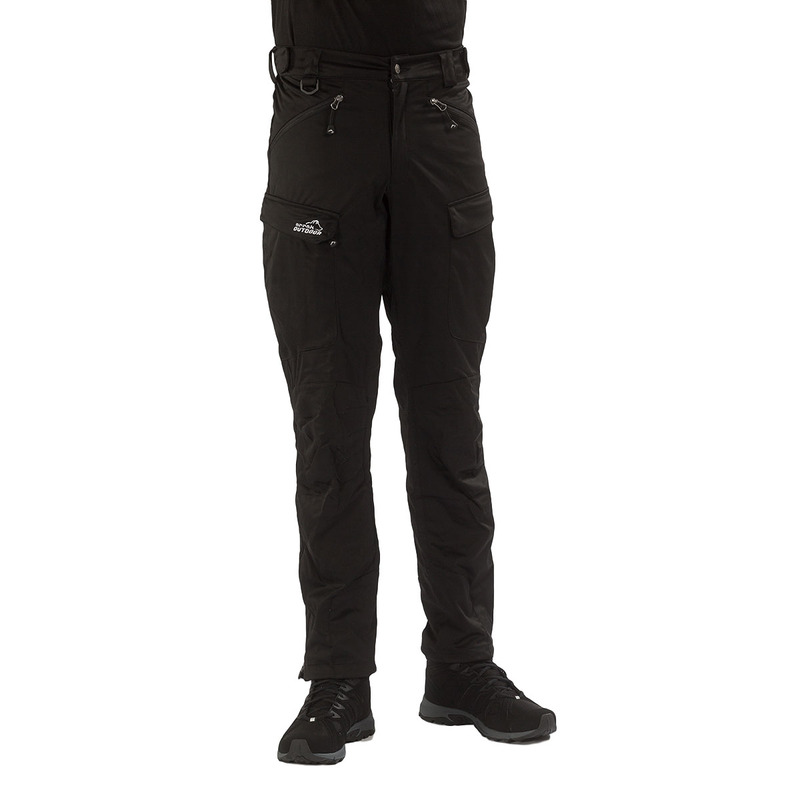 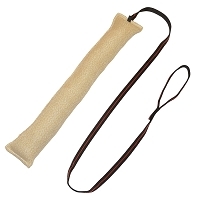 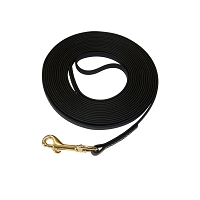 Water and wind resistant the pants make the perfect addition to your fall or winter dog training wardrobe. 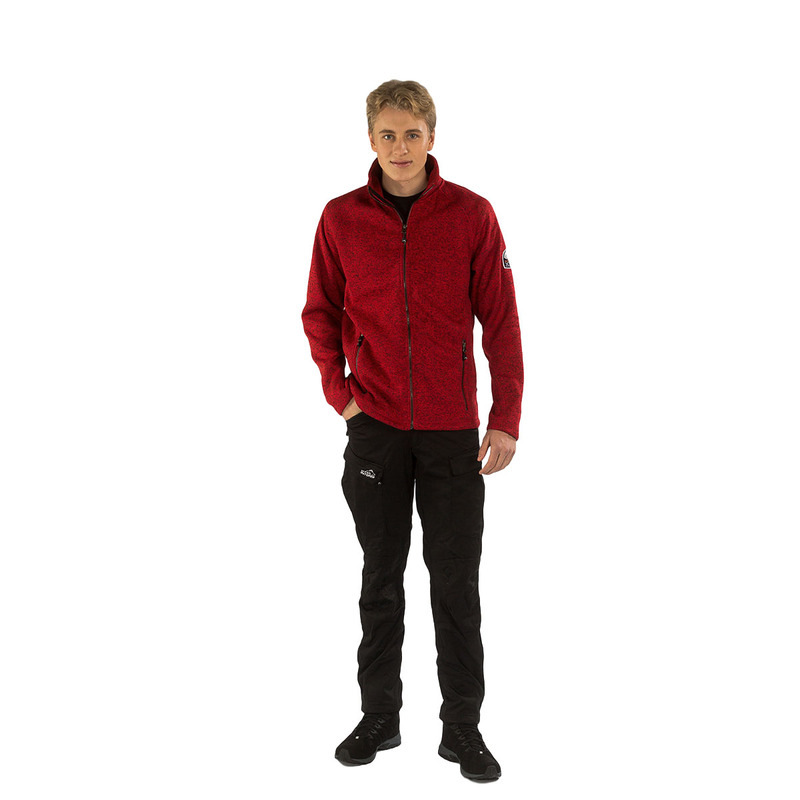 Complete with four pockets and a zippered opening on the bottom to allow for ventilation during unseasonably warm days.